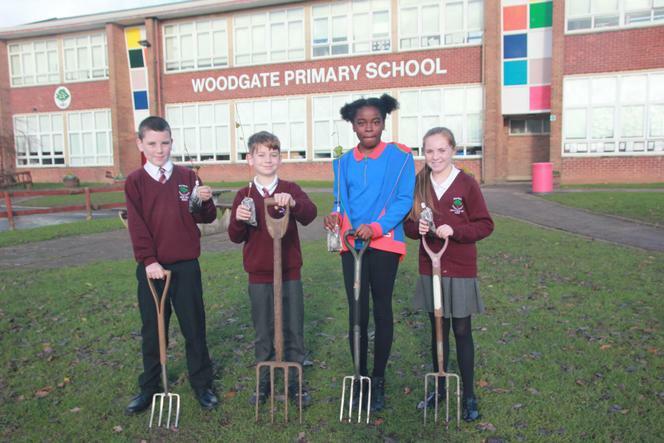 This morning we took delivery of five saplings as part of the 'Queen's Commonwealth Canopy' project. Fifty thousand trees will be planted across the UK to form part of a network of global forest conservation initiatives to mark Her Majesty's lifetime of service to the Commonwealth. 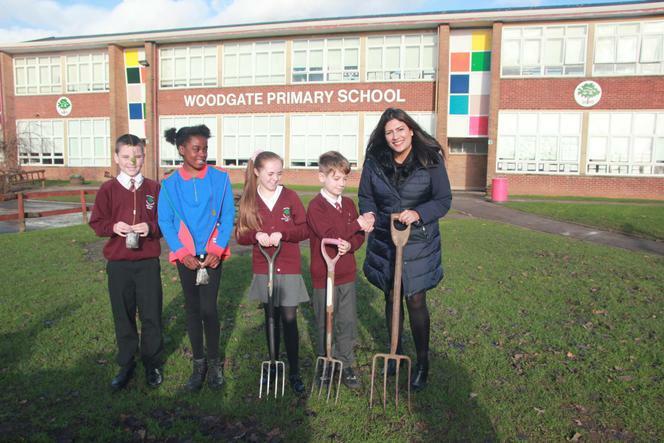 The saplings were delivered by Preet Kaur Gill M.P. and received by our Head Boy and Girl and Deputy Head Boy and Girl. We will be planting them soon and will enjoy watching them grow - a small part of the fight against climate change.